Before answering the question as to what causes eye floaters lets first describe what they are. Eye floaters resemble black or gray obstructions in your field of vision. They simply seem to drift about aimlessly, moving away when you try to focus on them. Floaters can appear on a regular basis and then disappear for some time, only to re-appear sporadically. If you or someone you know is experiencing any of the above symptoms it is possible you have eye floaters, but what causes them? Age Related: The most common cause is age related. 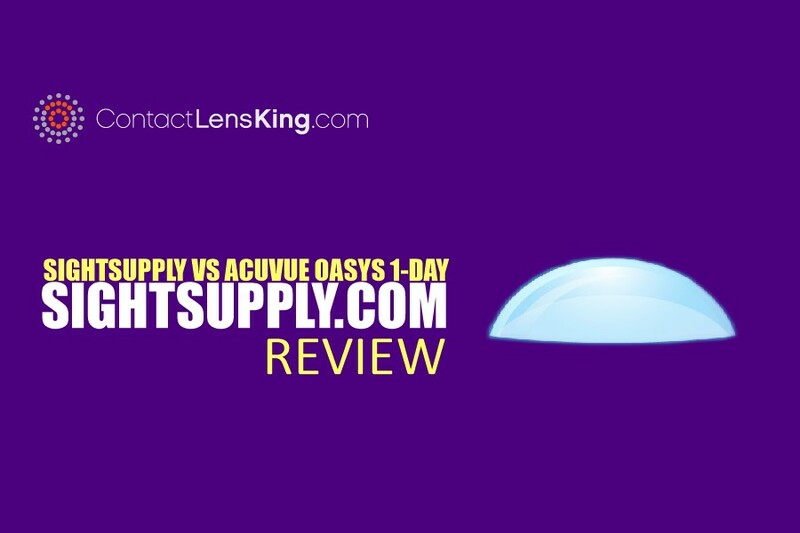 Sometimes the aqueous humor, the fluid like substance that fills the space behind your cornea, can act as a pool for the normally recycling cells of the cornea. These cells recycle just as our skin cells recycle on a regular basis. As these cells come off the internal tissues of the cornea and proceed to drainage they sometimes float before they are drained. When floating they obstruct the light that is normally entering the eye. This obstruction manifests itself as gray or black objects. This phenomenon is more commonly manifested in adults over the age of 50. Infections: Eye infections can be another cause of eye floaters. Infections or inflammatory diseases can impact the internal layers of the eye which can come off in premature cell sloughing which manifests itself as floaters. Injury: Eye injury, accidental trauma or eye surgery complications can also be the possible source of eye floaters. If a person experienced an injury to the eye which resulted in intraocular bleeding they may begin experiencing the symptoms mentioned in the introduction of this article. Retinal Damage: A damaged retina could potentially be another possible cause of eye floaters. 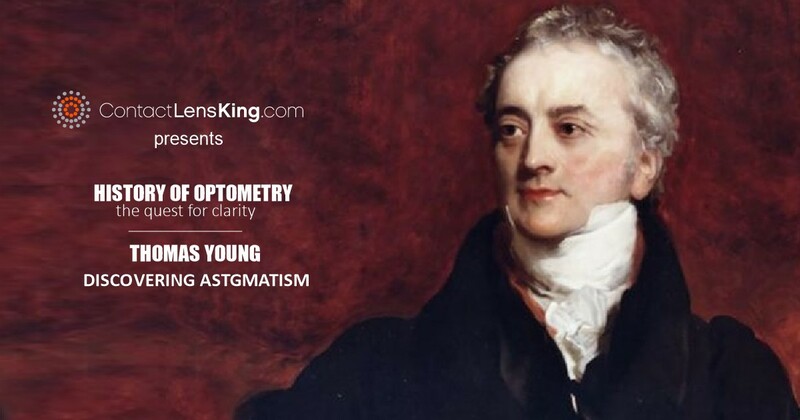 If the vitreous, the naturally occurring liquid which gives our eye shape, clumps up and the vitreous sac, which holds the vitreous fluid, begins to pull on the retina it could cause vitreous fluid to accumulate behind it therefore increasing the probability of a potential retinal detachment. 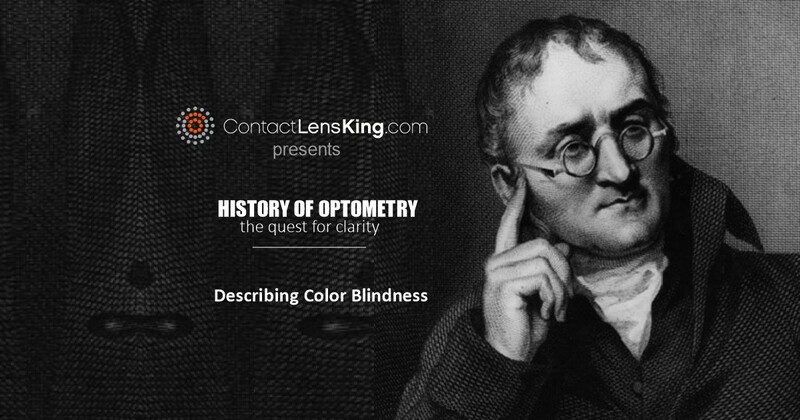 Such a condition can impact a person's overall vision and even cause permanent vision loss if left untreated. During the consultation with the eye doctor you will undergo a full eye exam after which you may or may not receive a prescribed treatment. Most of the time eye floaters do not require any treatment unless they are related to an infection or a medical condition. 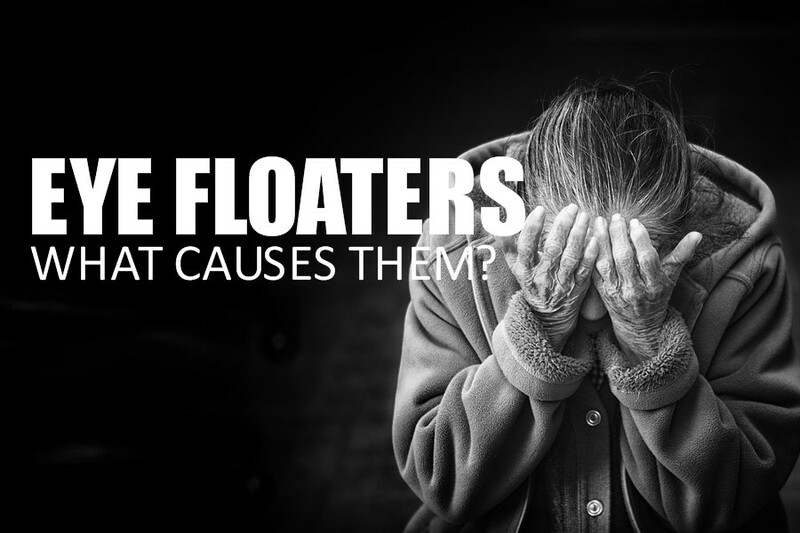 Since floaters can become a chronic nuisance, or a sporadic event at the very least, you may be required to tolerate their presence pending their normal drainage within the eye systems. Other more aggressive treatment options are available such as laser treatment designed to break up the floaters; however, before making a decision it is important to note that aggressive treatment of floaters presents no material guarantee for resolution or subsequent re-occurrence. A better understanding of the causes of eye floaters, their symptoms, as well as their treatment options, can help a person make an informed decision as to how to properly address the matter. 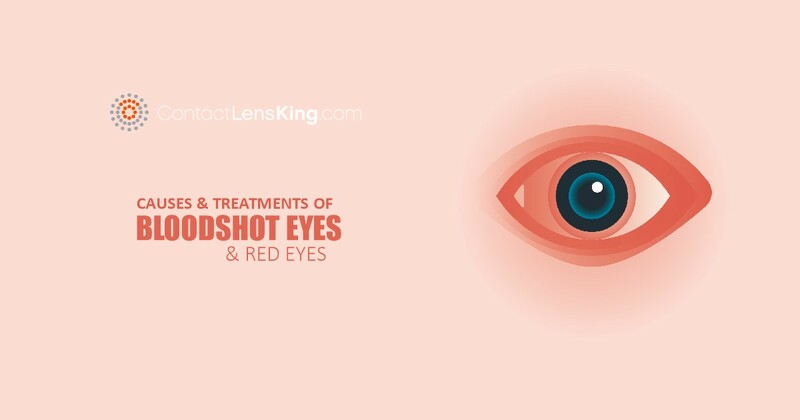 If you or someone you know believes they are experiencing this issue it is better to always err on the side of caution and consult your eye doctor first.